The Delhi High Court has issued orders restraining Indian firm M/s Apricot Foods Pvt. Ltd (AFPL) an, from using the YAHOO! trademark or any other deceptively similar mark as part of their product name. 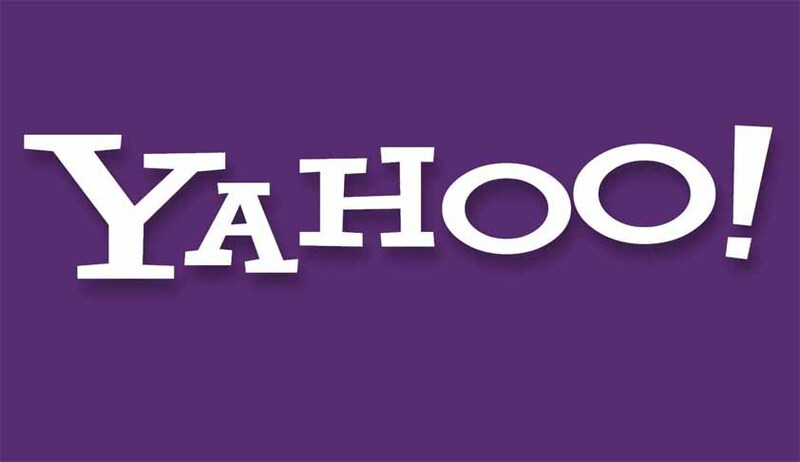 The court held that the said infringement has the potential of diluting the YAHOO! trademark and tarnishing the reputation attached to it. The US-based Yahoo! Inc. had filed a suit against AFPL, director Sanjay Patel and distributors Shri Jee Traders for allegedly naming their merchandise as ‘Yahoo Masala Chakra’ and ‘Yahoo Tomato Tangy’. The petitioners claimed that it violated their right. The Yahoo Inc., however, withdrew charges against Shri Jee Traders after given an undertaking that they were not dealing in products with the trademark. Counsel for YAHOO! informed the court that AFPL, with their prime brands being ‘Everest’ and ‘e-Vita’, were manufacturing the products under the alleged brand name. The petitioners informed that they learnt of the alleged infringement only in April 2014. The internet giant sought permanent injunction restraining its use by the defendant. Its counsel established the fact that fame, repute and renown of the YAHOO! trademark is not confined to any one class or type of goods and services, and goes beyond computers and Internet. Given its huge popularity and goodwill associated with the trademark, YAHOO! was identifiable as originating exclusively from the petitioners. Yahoo! further stated that multi-class trademark registration, including snack foods, snack mixer, snack bar, pretzels, tortilla chips etc., establishes infringement of their trademark. It was also pointed out that their email address on the visiting card is apricotfoods@yahoo.com which further establishes their knowledge of the brand. The court ruled that using the trademark as ‘prominent part of the name of their product and such use of the YAHOO! trademark is a violation of the plaintiff’s trademark and amounts to infringement’. The court decreed in favour of YAHOO! Inc and ordered that Rs 32 lakh be paid towards damages and Ra 6.44 lakh as cost, and restrained ‘defendant No 1 & 2, their principal officers, servants and agents, group/sister concerns/companies from manufacturing, selling, offering for sale, distributing products or offering services, advertising, including on the Internet and in any other manner, from using the trademark or any other deceptively similar mark as part of their product name etc. amounting to infringement of the plaintiff’s registered trademarks’.